locally owned and operated, environmentally conscious and pooch friendly! 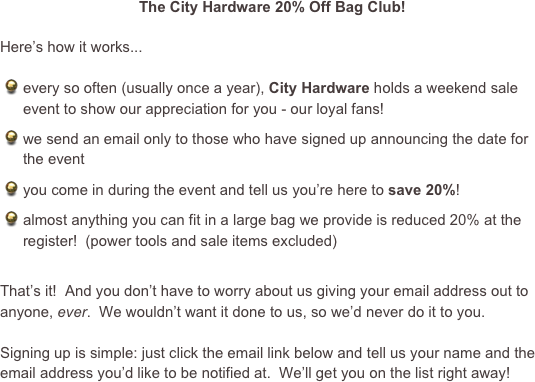 And if you like our Bag Club, you’ll love our Customer Rewards program! Click here for details.